Magellan PR is a great jumper prospect whose fantastic rhythmical canter and huge stride make it easy to see the jumps on him. His jump shows power, scope, and correct form. He is brave in the ring, and simple to handle on the ground. 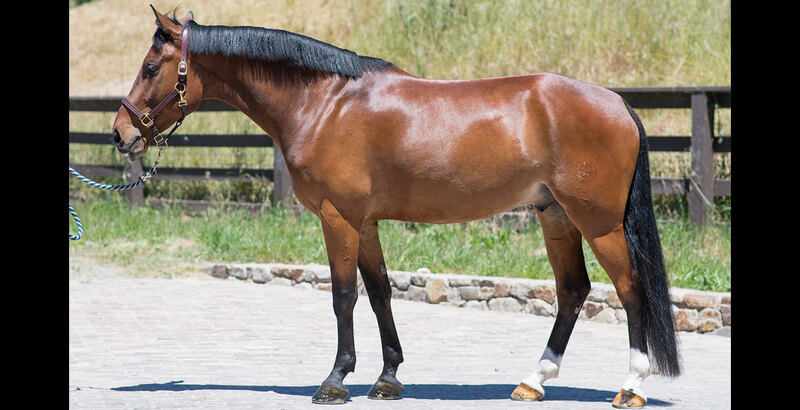 This horse loves the show ring and his accomplishments include a win in the 2017 Bay Area Summer Festival USEF Five-Year Old 1.00m Stake Table II. 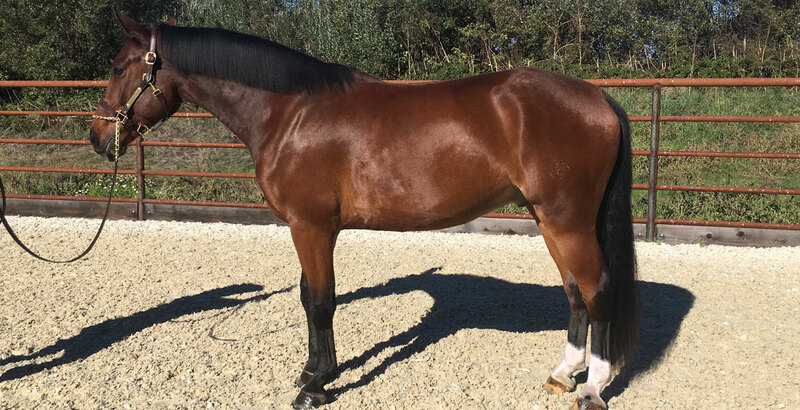 He is a 2012 Belgian Warmblood by the Elite Belgium Stallion ASB Conquistador by Heartbreaker, who has numerous wins, and a huge show record at the International Grand Prix Level. Magellan PR’s dam is Mandell, a Champion Children’s Jumper, by Indoctro. He was the number one KWPN Breeding Sire and has produced multiple international show jumpers.